Enjoy a movie with us that you may have missed at the theatre. All films begin at 3pm every Thursday. 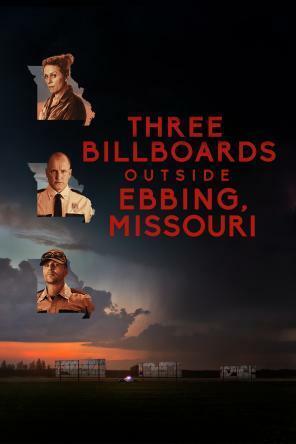 After months have passed without a culprit in her daughter's murder case, Mildred Hayes makes a bold move, painting three signs leading into her town with a controversial message directed at William Willoughby, the town's revered chief of police. When his second-in-command, Officer Dixon -- an immature mother's boy with a penchant for violence -- gets involved, the battle is only exacerbated.